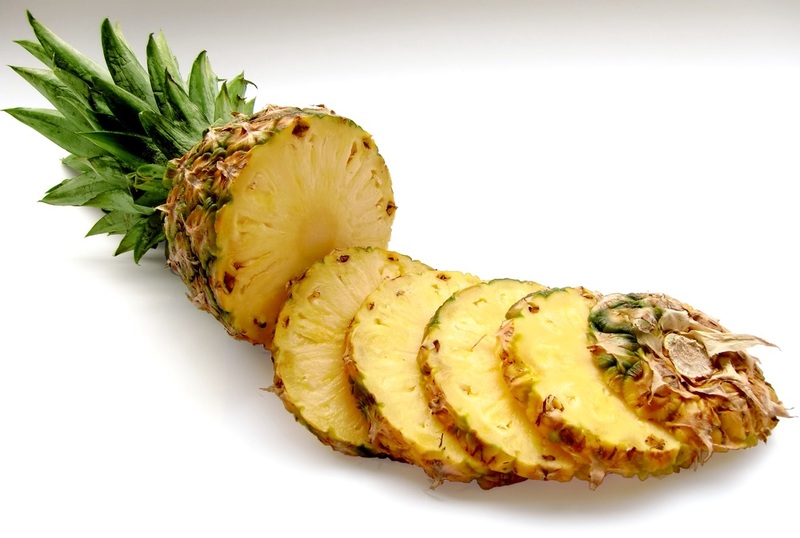 Canned pineapple is at the core of our business and we have been supplying European supermarkets for over 30 years. Our sister company in Swaziland processes around 50,000 tons of pineapple per year and we are responsible for all of their sales into the European market. We are also partners with the worlds largest fully integrated pineapple operation, located in the Philippines which has the capacity to process over 800,000 tons of pineapple per year. For many years we have also worked with factories in Thailand, Kenya and Costa Rica. We can offer all can sizes from 227g to 5kg. Our factories in South Africa process large volumes of premium fruit that we import to European supermarkets, food service and wholesalers. Our southern hemisphere fruit is known for its exceptional quality, colour and texture. We can offer peach, pear, apricot, pink guava and fruit cocktail. Our fruits are packed in 220g, 425g, 825g and 3kg. In addition to the its pineapple production, Swazican is the largest citrus canning operation in the world. The main citrus fruits that we pack are white and ruby grapefruit however we also process Valencia oranges. Peaty Mills is now a market leader in fruits in juice and jelly products packed in plastic cups and jars. In 2005 Peaty Mills took the decision to diversify into a premium range of fruit products packed in clear plastic cups. Ultra convenience – provides an instant and healthy snack option. Superior quality fruit gives the product a high visual appeal. Adds value to the category. 1 of your 5 a day fruit. Up to 18 months shelf life. Available in 825g screw cap jars that stay fresh for 7 days once opened and stored in the refrigerator. Also available in various single serving cups with easy open lids and optional fork attachment. Canned vegetables make up a large part of our portfolio with products ranging from sweetcorn and garden peas to kidney beans and baked beans. We offer a large range of tomato products including chopped, whole peeled plum, pizza sauce and tomato paste. We only work with fully audited factories that carry the higher food standards certifications. At Peaty Mills we are passionate about pickles and thanks to our partners at Reitzel, we are able to offer high quality products at competitive prices. Although we can offer a range of pickled vegetables, we specialise in gherkins and cornichons. Be it whole, crinkle cut, sandwich slice or spears, we can pack the product you need. We can offer a range of can and jar sizes for retail and food service as well as pouch packs. People across Europe enjoy gherkins with different tastes and packed in different mediums so in order to cater to everyone’s needs we are able to pack to customer’s recipes and offer bespoke flavour profiles. Bridge House, 1 Endeavour Park, Addington, West Malling, Kent, ME19 5SH. United Kingdom. VAT Registration No. GB 3247555 52. Registered No. 1420790. Copyright © 2016, Peaty Mills. All rights reserved.